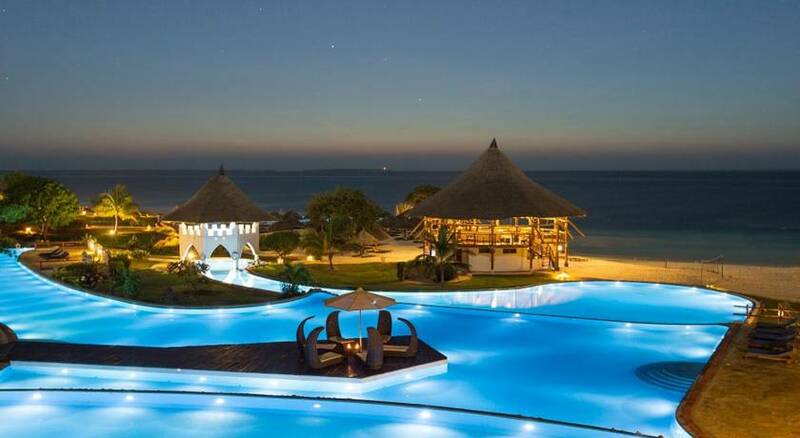 Use the form below to Inquire More or Reserve Simply Zanzibar. 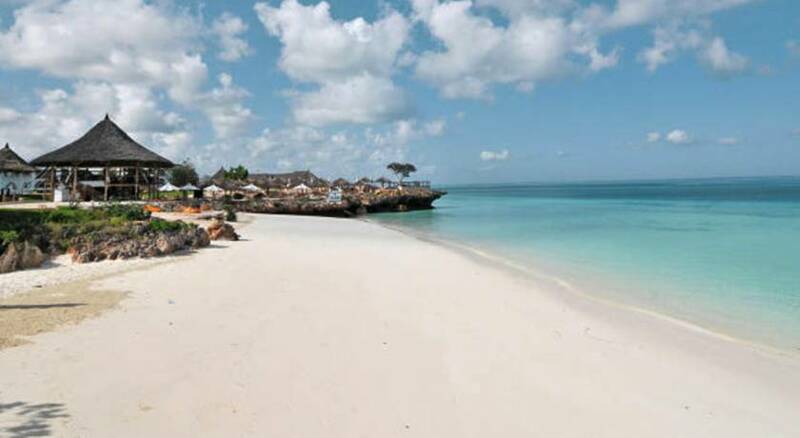 Zanzibar has a rich history and it became a centre of trade once it was settled by the Portugese in the 16th and 17th Century. 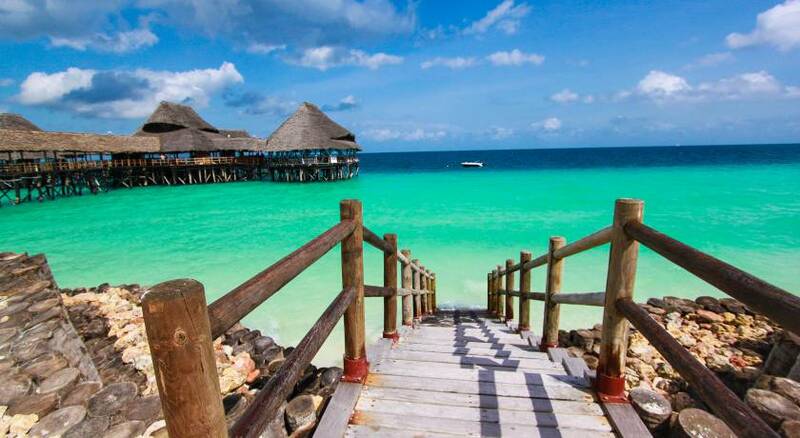 Zanzibar once held the title of being Africa’s major hub of trade before the mainland became more settled and tamed (if Africa could ever be considered tamed). 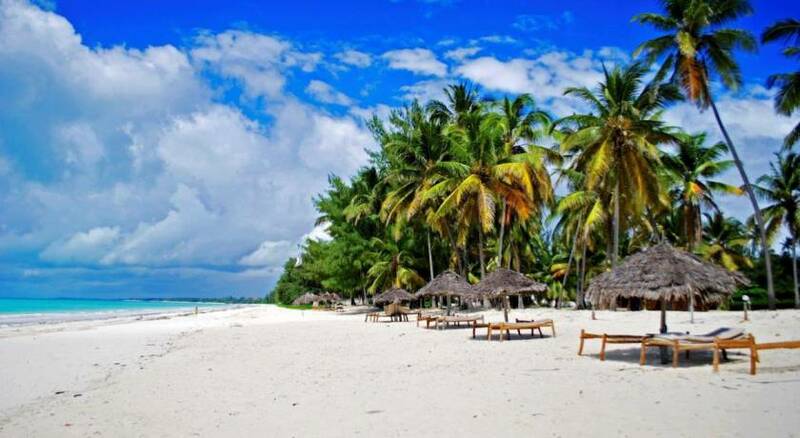 Zanzibar is also known as the ‘Spice Island’ due to this period when spice was its major trade followed closely by the slave trade and ivory. Zanzibar still today flourishes with the trade of spices, its most common exports being cloves, nutmeg, cinnamon and pepper. This morning you will be met by a local guide and taken on a guided tour of historic Stone Town and a spice plantation en-route to the beach. You will get the opportunity to see a spice plantation and the process involved in harvesting these perfumed ingredients. Today we take spices for granted but they were once as precious as gems or gold with pirates often cruising the coast pilfering ships for their precious spice cargo. 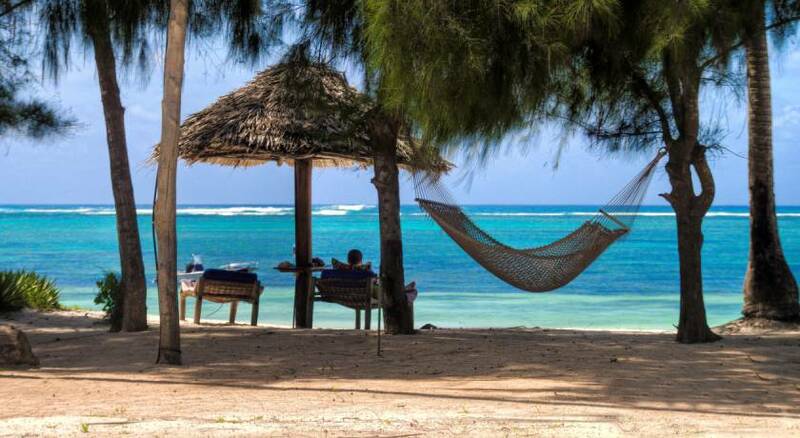 Once you’ve checked into your hotel, spend the rest of the day at leisure and perhaps enjoy a dip in the warm waters of the Indian Ocean. 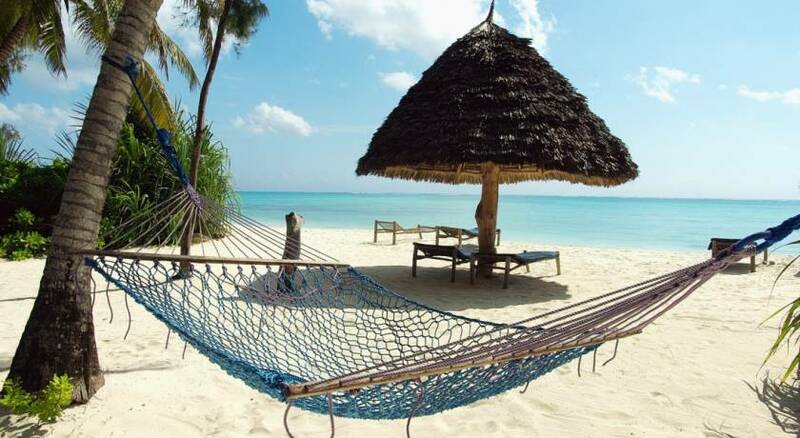 Spend the next two days at leisure, relaxing on one of Zanzibar’s beautiful white sands and soaking up the sunshine. For those feeling active, there’s a wide range of excursions available. Perhaps opt for a spot of snorkelling or scuba diving to see the incredible coral reefs teeming with exotic fish and perhaps the odd dolphin in the azure waters. 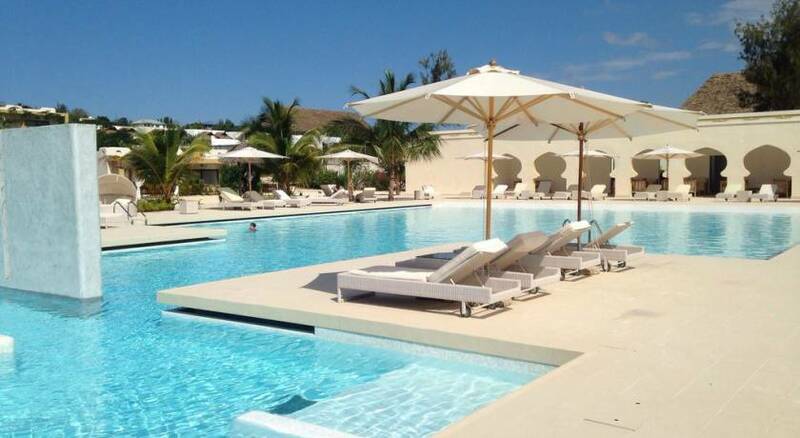 Other activities in or above the water include fishing, windsurfing or various boat trips. Traditional dhow cruises are offered by the locals and are a great way to see the local lifestyle or island hop to some of the smaller uninhabited islands. Also consider a day trip to Jozani Chwaka Bay national Park – home to the rare Kirk’s Red Colobus Monkey, Syke’s Monkey and Ader’s Duiker.